An earthquake registering 2.6 on the Richter scale reportedly struck an area near Pyongyang. There is no indication yet from state propaganda that a nuclear test has happened, or was even planned. But today is a national holiday in North Korea - and the regime has often used such occasions for big weapons tests. 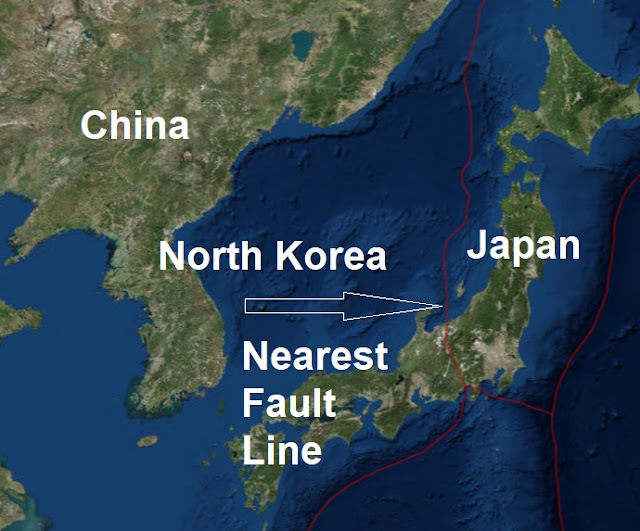 The quake struck a long way from the Punggye-ri Nuclear Test Facility, where Kim usually detonates such weapons. Kim Sung-han, a Seoul-based weatherman, reported the quake on Twitter saying it covered a 3km area. Today is National Liberation Day in the North, marking the victory over Japan in World War 2. North and South Korea's respective governments were also set up on on this day in 1948.